The breadth of incredible music from the antipodean region of earth during the 1970s through the 1990s is growing harder and harder to quantify. Most avant garde music fans are familiar with the legacy of New Zealand's Flying Nun Records as a starting point, but that's really only scratching the surface. What isn't common knowledge is that this scene really starts with the formation of Propeller Records, the true visionaries in the pre-Flying Nun era of underground NZ rock. Propeller was envisioned by Simon Brigg, who fell hard for a Auckland band called Features, used his own pocket change to assemble and release their debut 7" in 1980, the Perfect EP featuring Jed Town and James Pinker from industrial outfit SPK, Chris Orange from the Terrorways, and a pre-Toy Love Paul Kean. The music that emanated from the Features origins would soon be streamlined and reconfigured as post-punk was quickly emerging as it's own entity during these halcyon years, anodizing into a brutalist's take on the changing face of what "punk" was to be defined as. The rhythms are aggressive and charging, swerving around the stark vocal drawl seeping into it's grooves. Their drastic and dynamic textures emerge in real time and bring the animosity in droves as Features align themselves with the darker contingent of New Zealand's fruitful harvest of harbingers, which might not have always been a welcoming gesture. 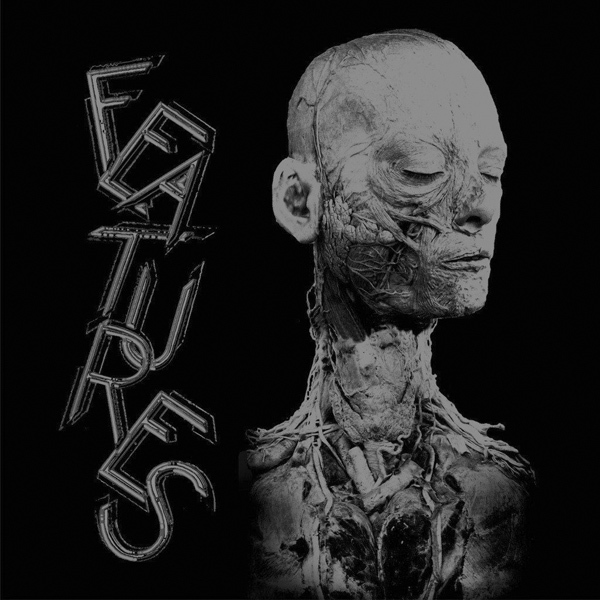 And as their second and final release, The Perfect Features Exposed 12" EP was released in 1980 as well, their horizons broadened and they provided a solid bridge of influence for the forthcoming legion of brooding innovators, combining their pop sensibility with an angry new sound. These Features releases in their original pressings are scarce and unobtainable, far too expensive for anyone with any sense, so it's with great pleasure that we can now embrace such dark and defying primitive modernism of this off-center band with ease and accessibility, along with a full side of unreleased recordings from the same sessions. This is some of the most obscure material from the era in this region and we can't thank Captured Tracks enough for this important reissue. 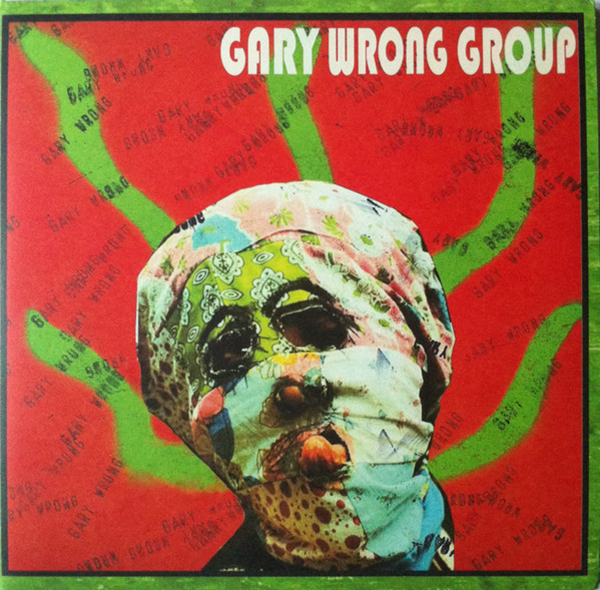 Fans of the Gordons, Pin Group, Moodists, and The Terminals take note, Features are a force of agonizing tension and dramatic execution in a world on the brink of a jangle-pop explosion, and in 1980, they had the world at their feet as your ears can confirm here with the excellent X Features compilation LP, available at fine record stores everywhere or direct from Captured Tracks right HERE.